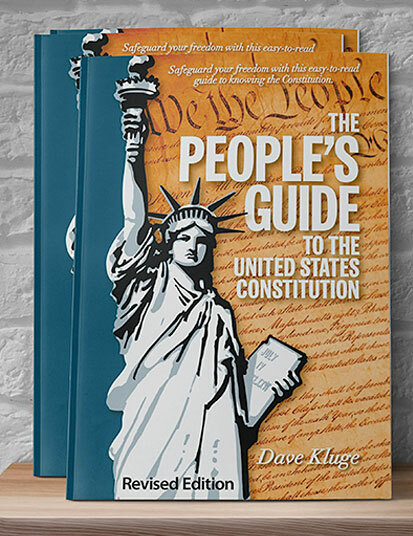 Author Dave Kluge needed a fresh, modern website for his book, The People’s Guide to the United States Constitution. The book, originally published in the 1990s, enables people to read and understand the Constitution in just a few hours. Dave already had a website for the book but it was hopelessly outdated, thereby creating a poor impression on prospective book buyers as well as media outlets. 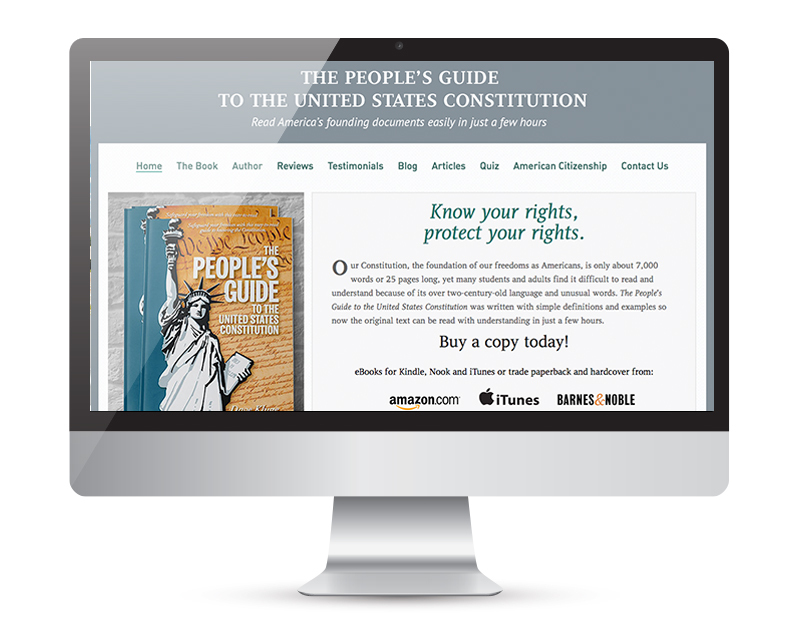 The People’s Guide had not been intended as a scholarly text on the Constitution. Rather, it had been written for the average “man or woman on the street” so anyone could read and understand the Constitution. That meant the website should have a friendly, unintimidating feel. On the other hand, the site would also be accessed by professional book reviewers and others in the media. Therefore, it also had to be more businesslike in content and appearance. 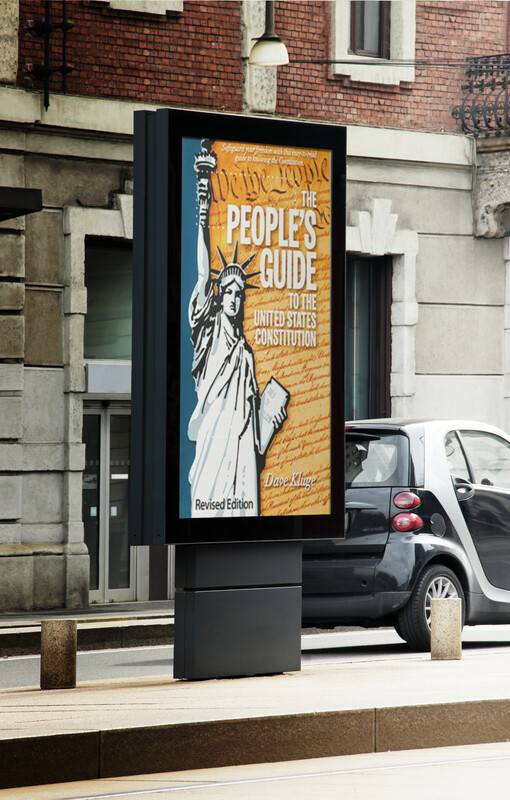 The People’s Guide, now in its fourth printing, had garnered various reviews, accolades and testimonials through its 20 years in publication. These items needed to be intelligently integrated into the site along with a video, free study guides, a citizenship test and a body of articles and blogs posts on Constitutional matters. The previous site was a patchwork of site elements and materials. Although over 14,000 copies of The People’s Guide had been sold, the old website, with its stale, outdated design and unprofessional look, made the book seem “small-time” and thus hurt its credibility. 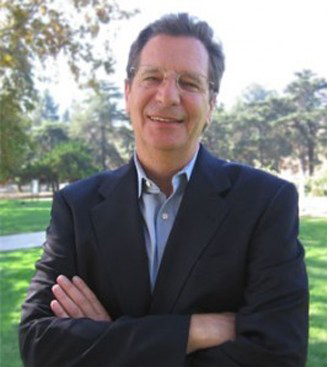 The author hired Studio AM to address these challenges. 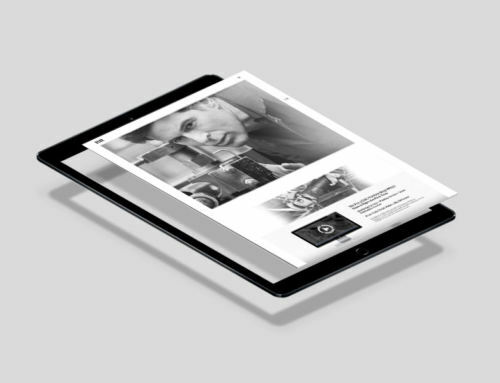 Studio AM gave the site a dynamic new design which would appeal to both prospective book buyers and the media. The home page was skillfully organized to highlight the right content to spur interest in prospective book buyers as well as the media. 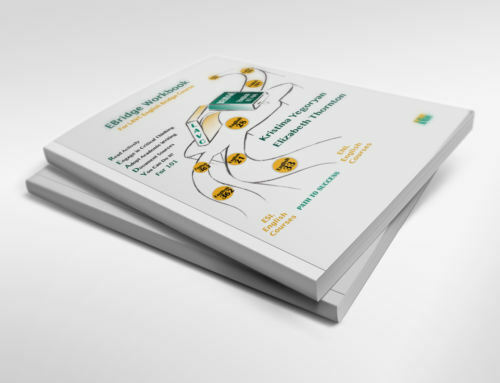 Additional content was equally as well-organized providing the site visitor with an easy-to- navigate website. 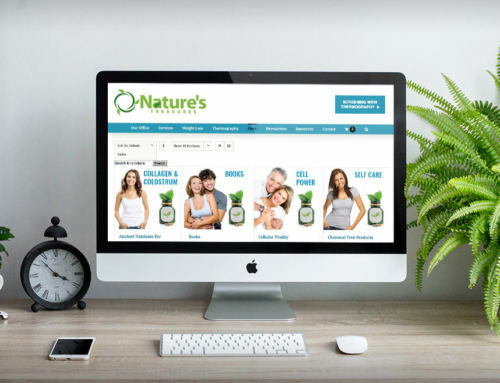 The new site provided an increased emphasis on sales “above the fold.” At a glance, visitors could immediately discover the book’s benefits and its availability for purchase. 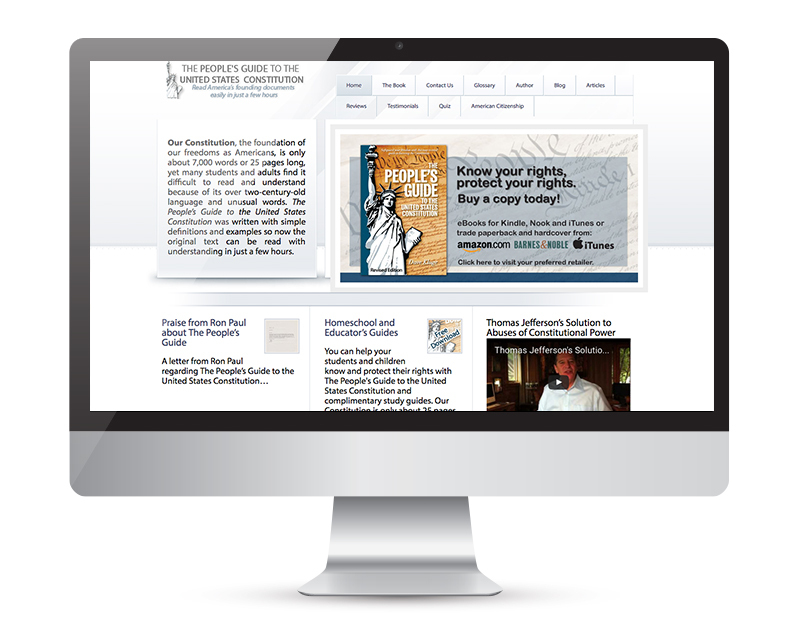 The new site has been very well-received with book sales climbing and increased media requests for the author to speak on Constitutional issues, including an appearance on a major radio talk show and a national television show.